Since the founding of our company in 1955, we've put the customer first by reminding ourselves daily of the promises we've made to those we insure. By doing so, we've gained the trust of more than 50 million people who count on us to pay claims fairly and promptly when they need us most. 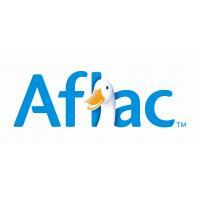 Our customers choose Aflac because of our commitment to providing them with the confidence that comes from knowing they have assistance in being prepared for whatever life may bring. Aflac does business in the two largest insurance markets in the world, the United States and Japan, and our policies cover more than 50 million people worldwide. For nearly six decades, our strategy for growth in these segments has remained straightforward and consistent – develop relevant voluntary insurance products and sell them through expanded distribution channels.